Update: Important: – Unroot before Flashing Incremental OTA updates. This guide will root your device through Stock MI Recovery(Works with TWRP also), but this is not Native Root. A new app named SuperSU will be installed, which will give root Permission. Note : – Rooting does not Void Warranty. This is a safe process, but I am not responsible for anything bad that happens to your phone. In most cases this approach of rooting should not block OTA updates. 2. Open the Updater app, Press the 3 dots at Right Top Corner, A menu will open. Tap on “Choose Update Package“ and select the Root.zip File. 3. Wait until device will reboot. 4. After reboot a new app SuperSu will be installed. 5. Open the app and Choose”Continue”. 6. Choose “Normal”, Don’t Choose TWRP/CWM, device will go into Boot Loop. Note:- Don’t Choose TWRP/CWM, it will brick your device. 7. After sucessful updation , press ok.
8. Your Phone has now Root Permission. Open any app using Root permission and SuperSU will ask for Permission. 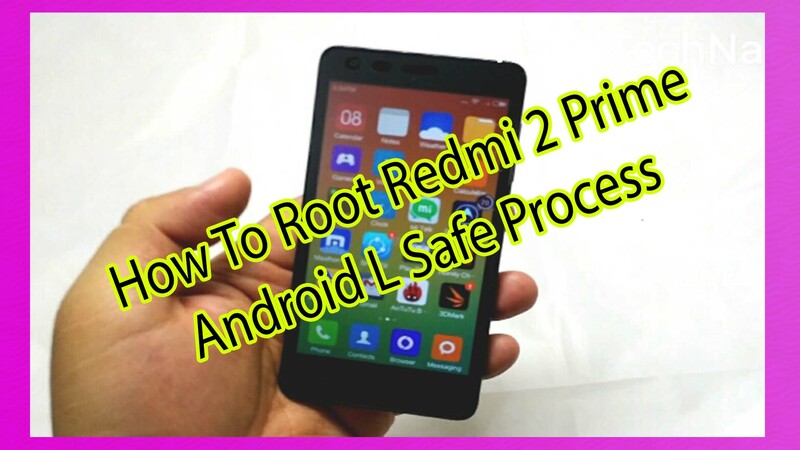 Enjoy your rooted Redmi 2. For Un Root , open the SuperSU app,tap on Settings, Choose Full Unroot. Your Device is Un Rooted Sucessfully.The SuperSU app will be removed. Important: – Unroot before Flashing Incremental OTA updates. Thanks to @Fksgs2 and @Technoking2020 for their support. Thanks to @Venky47 and @Duderrify for their help. Please don’t Spam the thread by Thank You, Thanks.